C.R.E.A.T.E! Center for Expressive Arts, Therapy and Education, P.L.L.C. - Working at C.R.E.A.T.E! C.R.E.A.T.E! is looking for licensed mental health counselors, licensed social workers and licensed psychologists to work part or full time, salary or per diem. C.R.E.A.T.E! offers competitive wages and benefits. We provide an incredible non-clinical setting where high-quality work can be done to affect creative change in people's lives. The atmosphere at C.R.E.A.T.E! is collaborative with a high sense of comraderie. We think differently about where we do counseling so that our clients can think differently about their lives. 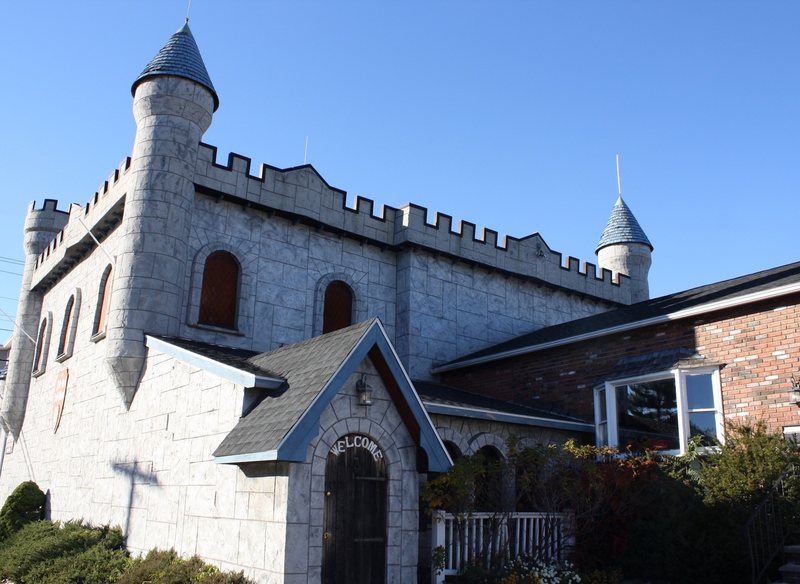 The Castle is a great creative space in which people of all ages can move away from the stigma of white walled sterile counseling and explore the many colors we all possess inside.